"According to the Israeli group Who Profits From the Occupation? 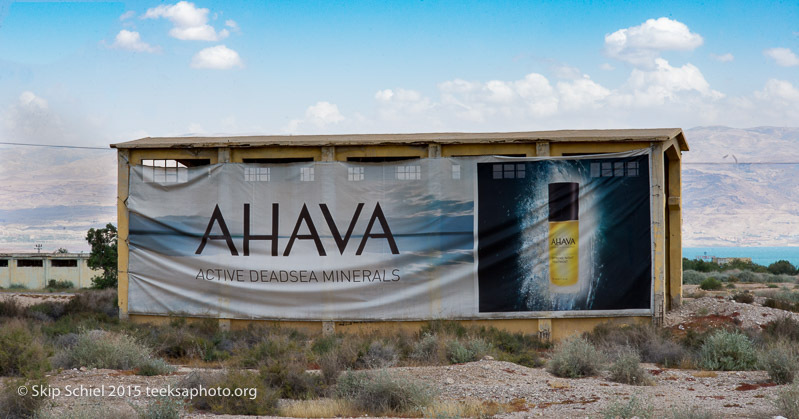 (www.whoprofits.org), the mud used in Ahava products is taken from a site on the shores of the Dead Sea inside the occupied territory, next to Kalia. Ahava uses Palestinian natural resources without the permission of or compensation to the Palestinians. Meanwhile, Israel denies Palestinians access to the shores of the Dead Sea and its resources, although one-third of the western shore of the Dead Sea lies in the occupied West Bank."